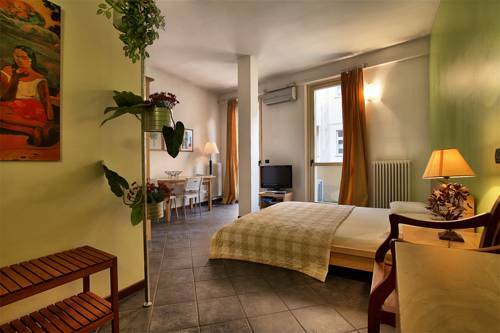 C&C Maison offers self-catering apartments located in and around the historical centre of Lecco. All elegant accommodation comes with a flat-screen TV and washing machine. Apartments at C&C Maison have contemporary furnishings and a fully equipped kitchen. All are a 2-minute walk from the shores of Lake Como. Some apartments have parquet floors or a balcony. The property provides bed linen and towels. Airport transfers can be arranged on request. You have the choice between a one bedroom apartment or a two bedroom apartment.